Jumping into the cleaning process haphazardly is as good of a way as any to damage the rug. We know that our customers would like to have their rugs up and working as soon as possible, but we have a responsibility not to rush any part of the cleaning so that we can guarantee results every time. 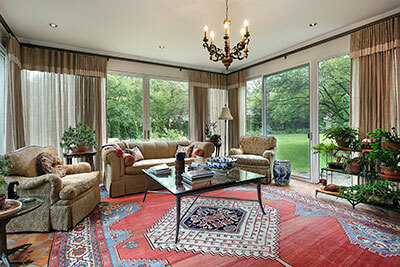 At Boca Raton Oriental Rug Cleaning Pros, we clean your rugs like they were our own. We always aim to be transparent in regards to how we clean the various unique rugs we work with, as well as the thought processes behind it. Our cleaning consists of many consecutive steps, each of them needing completion before we can move onto the next. Boca Raton Oriental Rug Cleaning Pros goes the extra mile to provide you with a truly superior rug cleaning experience. We offer a first-class, complimentary pickup and delivery. Our professional rug cleaning experts will schedule a convenient time to stop by and examine your rugs and provide you with an estimate for your rug cleaning needs. 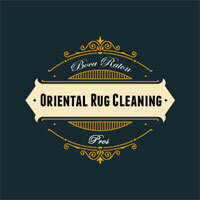 Let us show you why we are simply the best oriental rug cleaners in Boca Raton. We want to earn the opportunity to call you another satisfied, repeat client of ours. We guarantee our rug cleaning experience will exceed your expectations. Inspection. While we won’t say this step is more important than the others, it definitely has an equal amount of significance when aiming for a job well-done. Unlike many other rug cleaners, we truly devote ourselves to examining the rug inside and out: its place of origin, the weaving technique, knots, materials, dyes, its current state... We put a great deal of value in preparation, which is why we get good results consistently. Dye testing. Following up on the previous step, testing each of the individual dyes helps us prevent any loss of color as we move on to more aggressive cleaning methods. Dry cleaning. Before adding water to the mix, we'll try and remove as many particles of dust and debris as possible. This reduces the amount of work we'll have to do later on, and also creates a much safer cleaning environment. Washing. Being specialty cleaners, slow hand washing is always our preferred method, and you can generally count on us turning to it for the majority of the cleaning process. Washing by hand gives us a great deal of control over the process, which we are able to tailor based on the specific rug in question. Rinsing the rug. 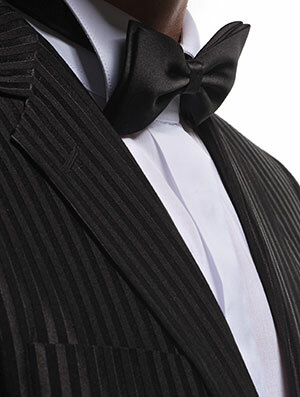 After our dry cleaning and hand washing methods have dislodged all of the dust and grime, all that's left is to safely dispose of it and any unclean water and residue. Customized drying. We have multiple ways of drying rugs based on their state and materials, from slow and lengthy drying to quick wringing that expunges all the moisture in mere minutes. Sometimes, we also use high-powered vacuums in order to extract the moisture, mostly in cases of more delicate fabrics. Second inspection and any necessary do-overs. A second thorough inspection checks for any remaining dirt, loss of color, consistency of the fabric, its knots and seams and so forth. If we're not pleased with the rug's final state, we'll repeat any of the above steps until the desired result is achieved, although we generally avoid putting the rug through an entire cleaning process again in order to reduce the strain. By the time we get in touch with you and are ready to return your rug, you can expect a rug that looks better than you've seen it in a long time, and one that is completely clean on the inside and outside. 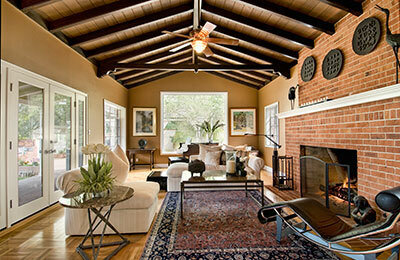 Antique Rugs: Rugs that fall in this category were usually made over a century ago, or even several. Age has often rendered them more frail and delicate than contemporary expensive rugs, making special attention a must. Very gentle hand washing is the only way to clean these rugs, and that’s only if you know the right cleaning mixture to use. Cleaning an antique rug requires an extensive knowledge of the various styles and materials used in the old ages. Oriental and Islamic Rugs: Rugs from China, India or Persia feature some of the most visually appealing designs and colors out there, and they’re also some of the most difficult to clean. When dealing with these rugs, great care must be exercised to prevent the rug from losing any of its original flair or ‘feel’ that the makers intended it to have. Other imported designs: Rugs that require specialty cleaners like Boca Raton Oriental Rug Cleaning Pros are almost universally imported from other countries and generally have an exotic label. Wool Belgian is an example of a specific rug that we are sometimes asked to clean because of its fine rare material. Thanks to our expertise, we are able to offer cleaning services for higher-end rugs regardless of whether they were entirely or partially handmade, as well as working with rugs from any country and made using any number of known materials.